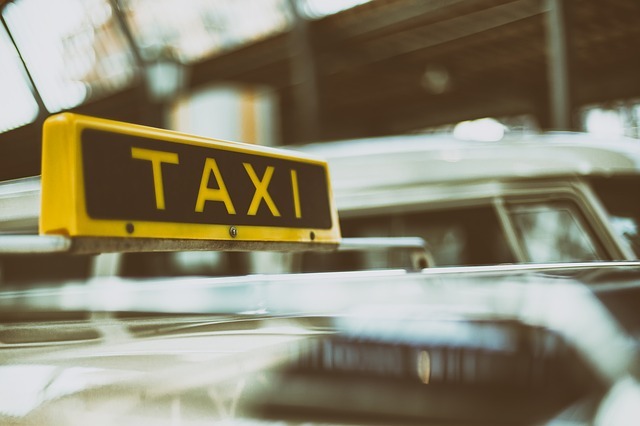 A taxi driver whose decision to drive drunk resulted in the death of four people, and him being sentenced to over 40 years in prison and on the wrong end of a multi-million-dollar jury award. We’ll talk about the case in this issue. The man was behind the wheel of a Yellow Cab Company taxi when he struck the victim and her three passengers. All four occupants of the victim’s car lost their lives. The taxi driver was found to have been driving more than 80 mph at the time of the crash, and his blood alcohol content (BAC) was .17 – more than twice the legal limit. After the crash, the taxi driver was sentenced to 44 years in prison. He had pleaded guilty to three counts of reckless homicide and one count of causing death while driving drunk. Family Files Lawsuit But Will Money Be Easy To Collect? While the cab company was included in the original complaint, they and the family reached a confidential settlement. That leaves the driver on the hook for the bulk of the $12.9 million. The family’s lawyer is under no illusion that it will be difficult to collect the rest of the monies since the driver will be behind bars until 2034 at the earliest. “The most likely route to collect the judgment, if it’s ever collected, would be to attempt to garnish his wages when he released from prison. And we certainly intend to do that. I’m not going anywhere,” the lawyer said. Get in touch with us here at Barber & Associates. We’re one of Alaska’s leading wrongful death firms, and have a strong reputation for representing the families of victims of all types of fatal accidents.